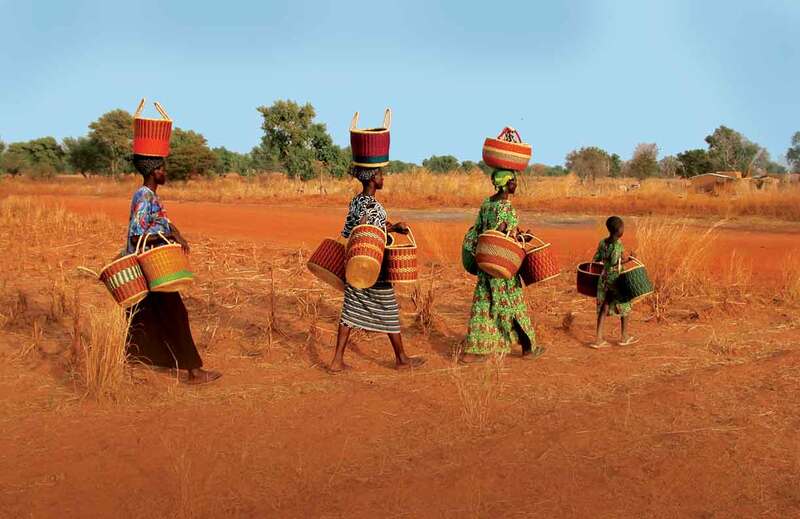 Our business is focused on handcrafted Bolga baskets and the remarkable artisans who weave them. We exclusively sell wholesale to retailers. If you are an individual trying to purchase a basket for yourself, please go to our store locator to find a store near you. African Market Baskets™ is a member of the Fair Trade Federation. African Market Baskets™ is a division of The Overseas Connection, Ltd., located in Boulder, Colorado.